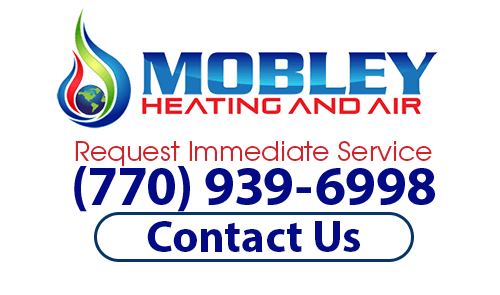 Mobley Heating And Air provide high quality HVAC services such as new system installations, repairs and maintenance to businesses and homeowners in our service areas below. Even if you do not see your city listed, please give our heating and air conditioning company a call at 770-939-6998. Our staff will gladly learn about your service request and we will do anything we can to assist you! If you are looking for a Air Conditioning & Heating expert in any of our service areas, then please call (770) 939-6998 or complete our online request form.